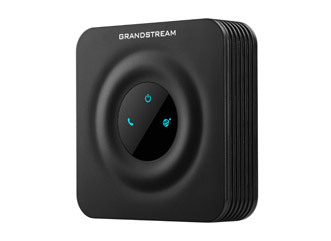 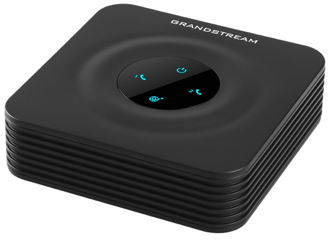 View basket “Grandstream HT802” has been added to your basket. 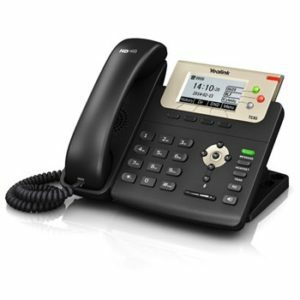 The HT802 is a 2 port analogue telephone adapter (ATA) that allows users to create a high-quality and manageable IP telephony solution for residential and office environments. 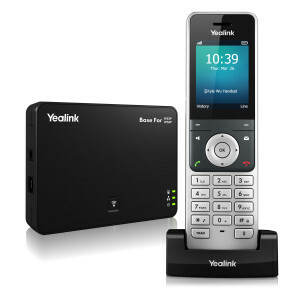 Its ultra-compact size, voice quality, advanced VoIP functionality, security protection and auto provisioning options enable users to take advantage of VoIP on analogue phones and enables service provider s to offer high-quality IP service. 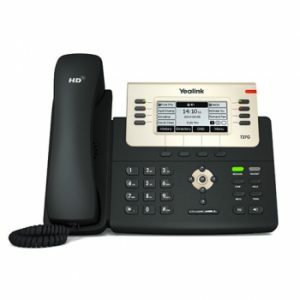 The HT802 is an ideal ATA for individual use and for large scale commercial IP voice deployments.